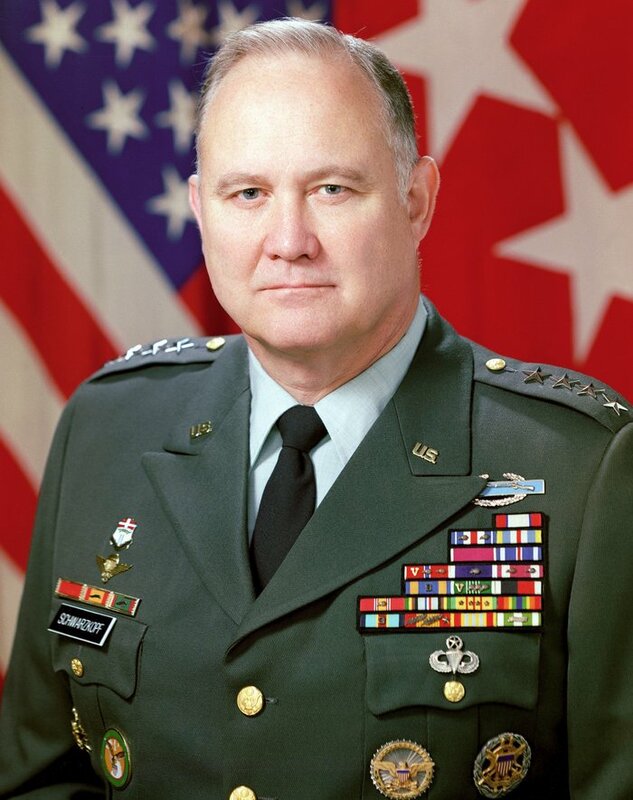 The Telluride Ski Resort recently honored the late US Commander and General, Norman Schwarzkopf, by renaming a ski run "Stormin' Normin" following his passing in December of 2012. The Telluride Ski Resort recently honored the late US Commander and General, Norman Schwarzkopf, by renaming one of its ski runs. “Ophir Loop”, a single blue rated ski trail will now be referred to as “Stormin’ Norman” following the loss of the renowned four star general in December of 2012. As a Telluride resident, Schwarzkopf was known for his generous contributions to numerous philanthropic organizations in the region. Nationally, he will forever be remembered as an American hero for his efforts leading coalition forces in the Persian Gulf War. 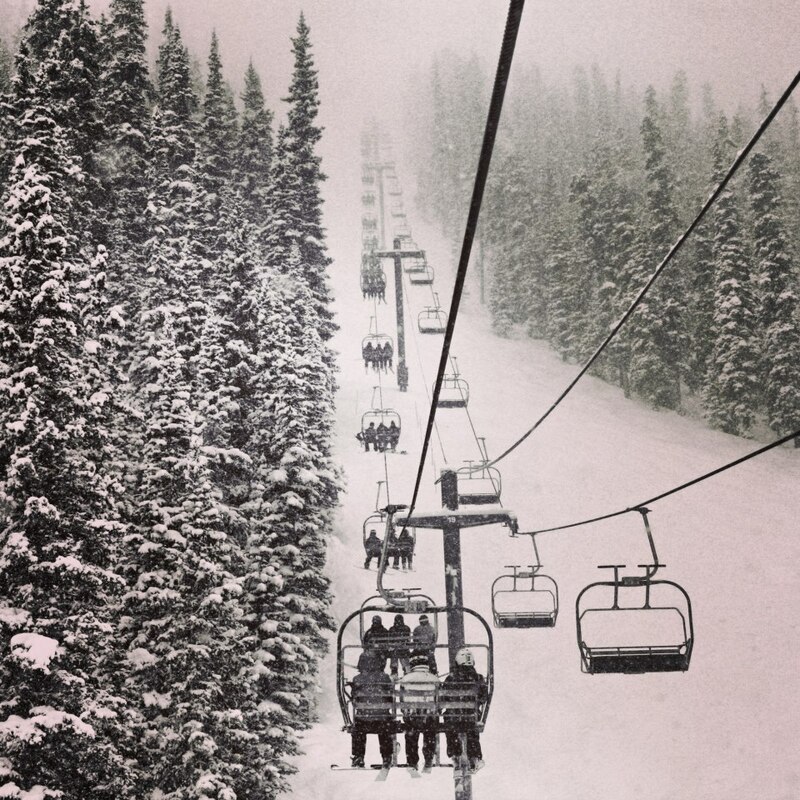 Along with renaming a ski run, the Telluride Ski Resort has a whole list of new additions for the 2013/2014 ski season. One major item on the list marks the completion of a new snowmaking system. This state of the art system will allow the ski area to open more terrain earlier in the season and use less energy to create the same amount of snow. Not only will this produce a safer experience for skiers but it will also create more reliable schedule for opening terrain. A new restaurant called Siam’s Talay Grille is slated to open this winter and will bring Asian fusion to the core of Mountain Village. The bar menu will include hand rolls, lettuce wraps, and specialty cocktails while the dinner menu will focus on seafood featuring fresh fish with a selection of house made sauces. The Telluride Ski and Snowboard school will offer several new programs including a Ski Biometrics Camp, Yoga for the Mountains, and an Intermediate Breakthrough class. Heli-ski preparation is also on the ski resort’s radar as they plan to host a camp comprising of two days of classes and a third day of heli skiing with Telluride Helitrax. Even the terrain parks are getting a face lift. All of the features will receive design, functionality, and aesthetic improvements. The Telluride Ski Resort terrain parks team also plans on adding a couple of natural log features and a wall ride to Hoot Brown Park, making it both an intermediate and advanced level terrain park. If that’s not enough to entice you to visit maybe this year’s social calendar will. The Telluride Ski Resort has a full range of events including a Rail Jam on December 21st, the Christmas and New Years Torch Light Parades, the Full Moon Relay Race and Bikini Slalom in March, and finally the closing day Pond Skim in April. Never been to Telluride? The town was founded in 1858 after gold and silver were discovered, Butch Cassidy robbed his first bank here, Nikola Tesla selected the site to build the world’s first power plant here, hippies re-settled these lands in the 60’s, skiing arrived in the 70’s, real estate agents invaded in the 80’s, Tom Cruise, Oprah Winfrey and Oliver Stone vacation here, and Tim McGraw even wrote a song about it. 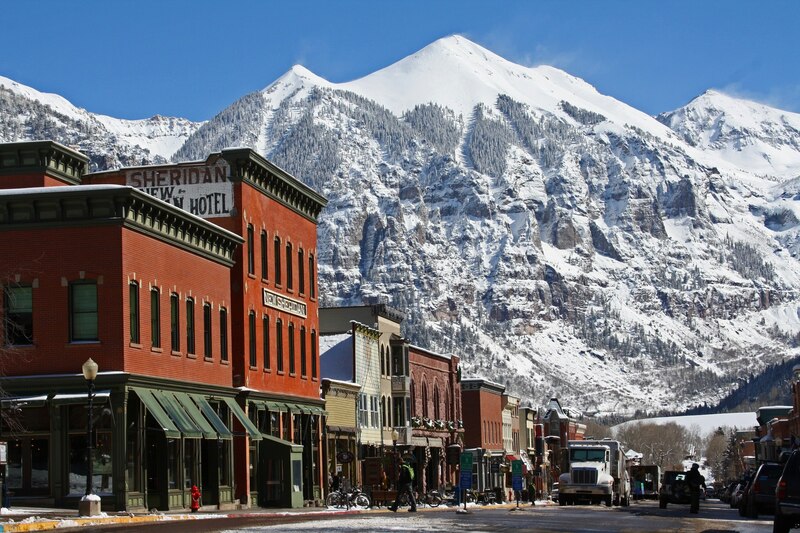 Start planning a winter vacation to Telluride right now and see these improvements first hand! Call Telluride Alpine Lodging at (888) 893-0158 or visit http://www.telluridelodging.com for more information on accommodations in Telluride. Telluride Alpine Lodging manages over 300 rental properties with everything from a basic hotel rooms to six bedroom luxury homes. 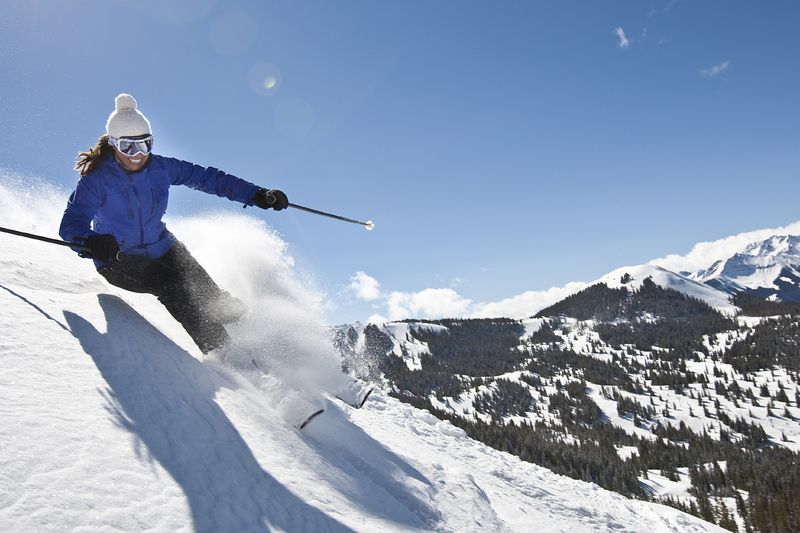 Whether you’re planning a vacation on a budget or seeking upscale accommodations, Telluride Alpine Lodging is your one stop shop for lodging, discounted lift ticket and ski rental packages. Like their Facebook page and follow Twitter for up-to-date events, photos, videos, contests, exclusive lodging specials, discounted lift tickets and more.